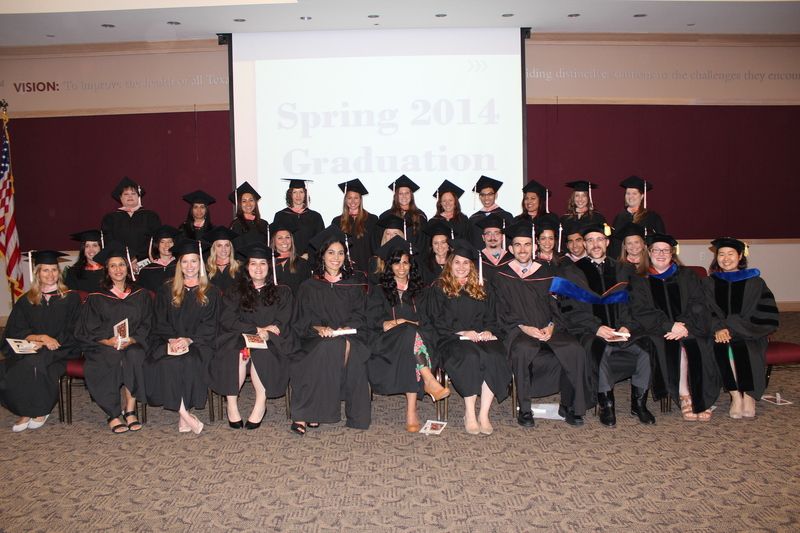 Established in 2007, we offer graduate level training in public health to Austin and central Texas. Our faculty pursue research in child and adolescent health, chronic disease prevention, and public health policy. 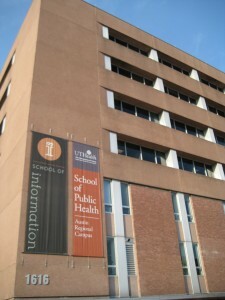 The Michael & Susan Dell Center for Healthy Living is housed at the Austin campus of UTHealth School of Public Health. The Center for Healthy Living is one of the preeminent research facilities for child and adolescent health, including a focus on obesity prevention, diet and nutrition, physical activity, tobacco and alcohol. Programs from the center include the Coordinated Approach To Child Health (CATCH), an evidence-based school obesity prevention program that is in wide use in Texas and the U.S. Another flagship study is the School Physical Activity and Nutrition (SPAN) survey, which documents the rates of obesity and related behaviors in Texas school children. The faculty at UTHealth School of Public Health in Austin brings a wealth of expertise and experience into the classroom. Faculty members are international experts in epidemiology, health promotion, nutrition, tobacco and physical activity. Campus research interests include built environment, international tobacco control, obesity prevention, physical activity measurement, physical activity promotion, public health economics, sugar-sweetened beverages and sustainable foods. UTHealth School of Public Health is fully accredited by the Council on Education for Public Health. 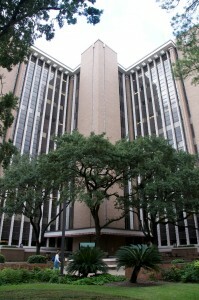 The Michael & Susan Dell Center for Healthy Living is located at the Austin campus of UTHealth School of Public Health and is also affiliated with faculty at the Houston, Brownsville and San Antonio campuses. 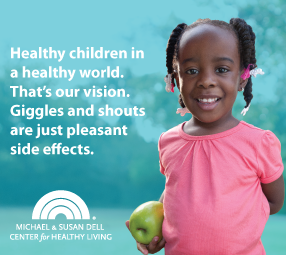 The Center for Healthy Living, directed by Deanna Hoelscher, Ph.D., R.D., and co-directed by Steven Kelder, M.P.H, Ph.D., has a vision of "healthy children in a healthy world" and a mission to serve as a state, national and international leader in the promotion of healthy living. The Center for Healthy Living seeks to achieve this by the prevention and control of childhood obesity through healthy eating, physical activity, and the promotion of tobacco regulatory control, and healthy living behaviors in youth, policy and environmental change, and professional education and community service. We are the Austin campus! We are laid back, fun, friendly, but passionate about what we do here at UTHealth School of Public Health in Austin. There are currently 16 faculty members here at UTHealth School of Public Health's Austin campus. Each one brings passion, guidance, and a wealth of knowledge in the field of public health to our students in Austin and beyond. Student enrollment in Austin has been growing every year. Students come from all over the country and the world and bring a diverse array of experiences and backgrounds to the Austin campus. Austin is a great place for someone who likes to be outdoors! Check out our favorite places to get some fresh air. Austin is called the “Live Music Capital of The World” for a reason, but the city has many performing arts experiences to offer as well. Here are places you can see your favorite band or discover a local artist. If you are a “foodie,” then you are in luck, Austin is home to many innovative, new restaurants and tons of food trucks but also you can pick up some great traditional Texas BBQ as well. Check out some restaurant recommendations. Austin has a lot to offer the curious, culture-seeking, and socially inclined. Find out more about museums, attractions and social activity ideas here. The process for applying is different for each of the degree and non-degree programs we offer here at the Austin campus. Make sure to complete each step of the process as applications will not be reviewed until all documents are received. Click the appropriate link below to begin the application process. A UT System parking garage (GUG) is located near the building and metered street parking is also available close to the building. Meet Our Student Association Board! Congratulations to our 2018 Doctoral and MPH Graduates! Welcome to the Austin campus of the UTHealth School of Public Health!